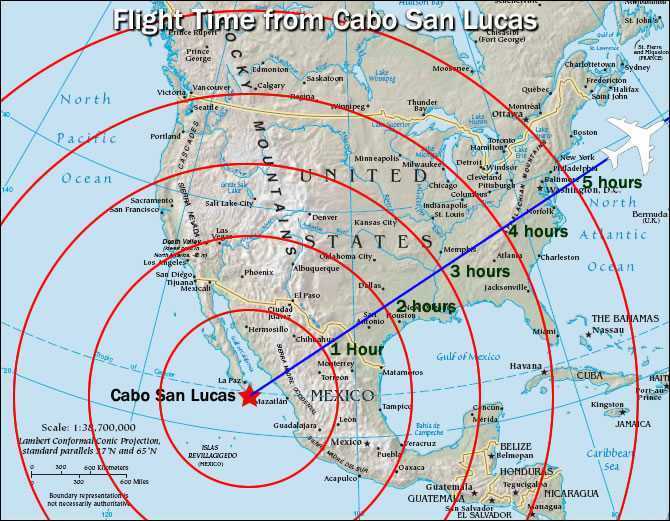 Where is Cabo located? 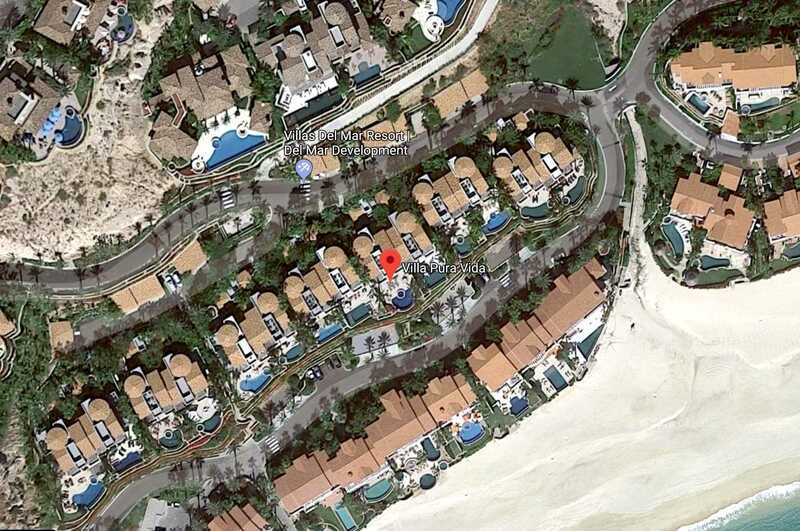 This map shows where Villa Pura Vida is in relation to the Sea of Cortez and Palmilla Beach. 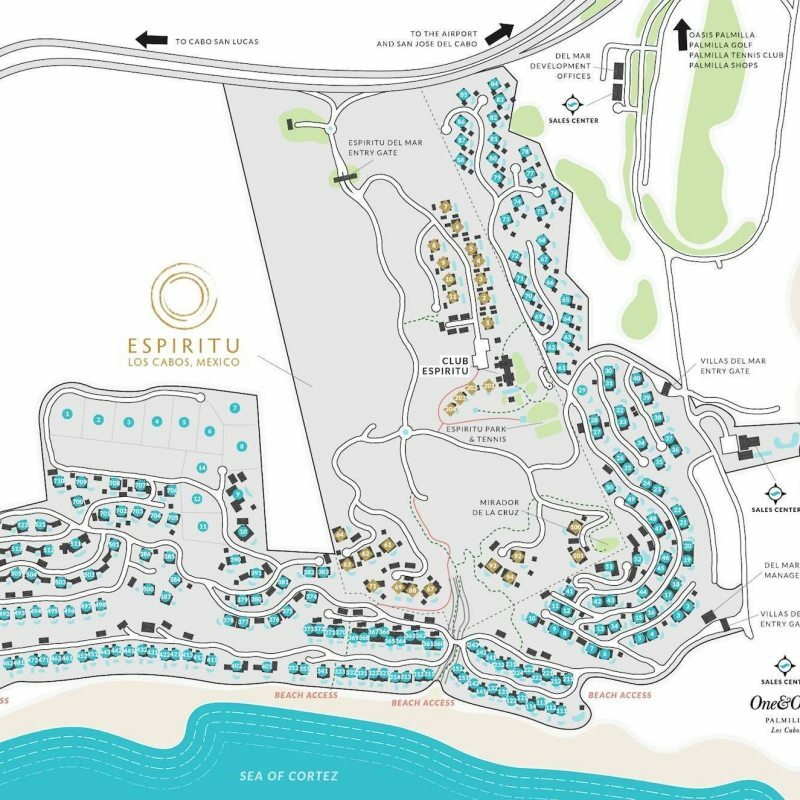 The easiest way to get around the development is with a golf cart. 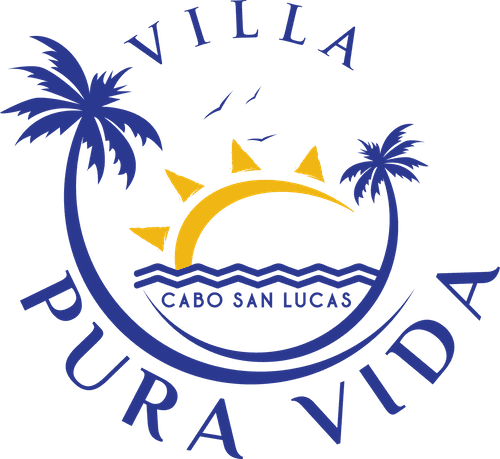 Villa Pura Vida provides all of our guests with 2 golf carts. 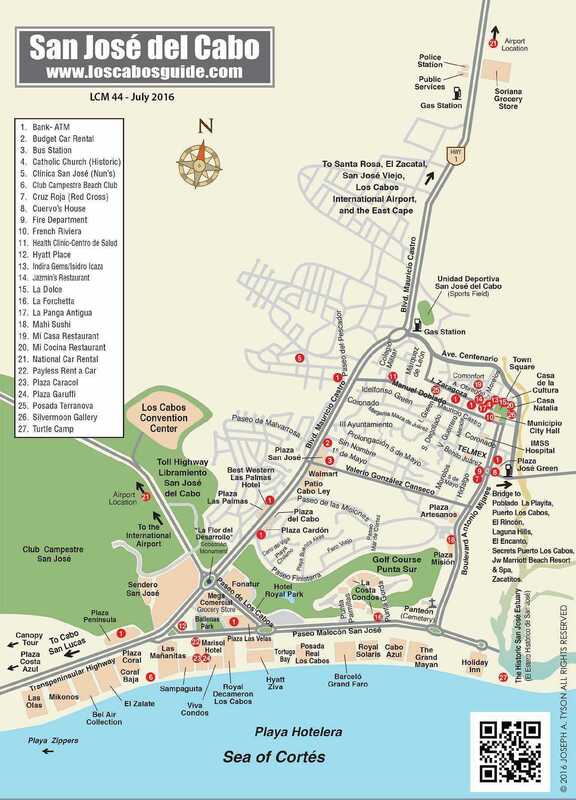 Here you can see the layout of Los Cabos. 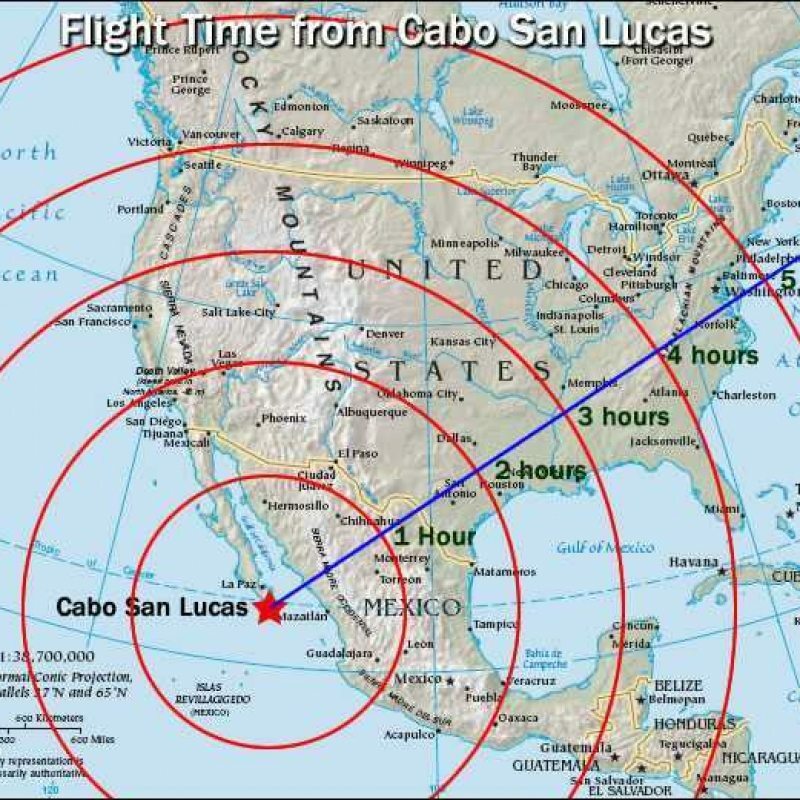 You have Cabo San Lucas and San Jose Del Cabo. 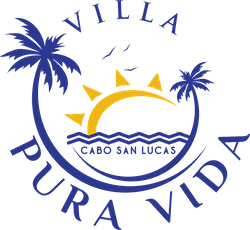 Villa Pura Vida is located in San Jose. 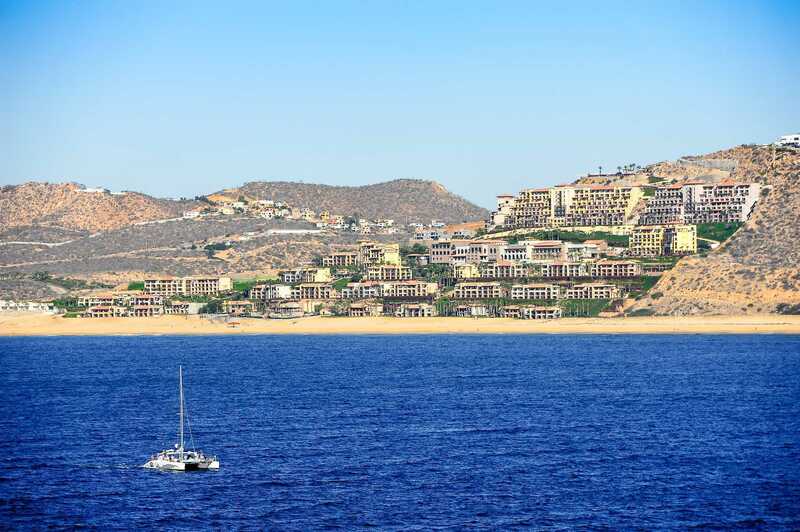 The Los Cabos vacation rental is just 20 minutes from the airport. 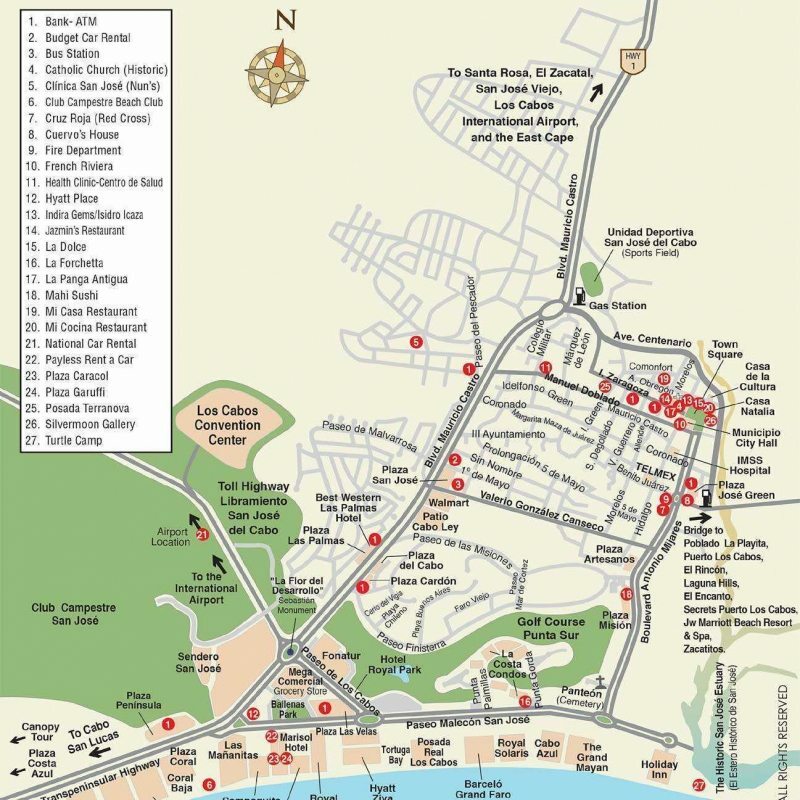 Let us arrange a car to take you to/from the airport. 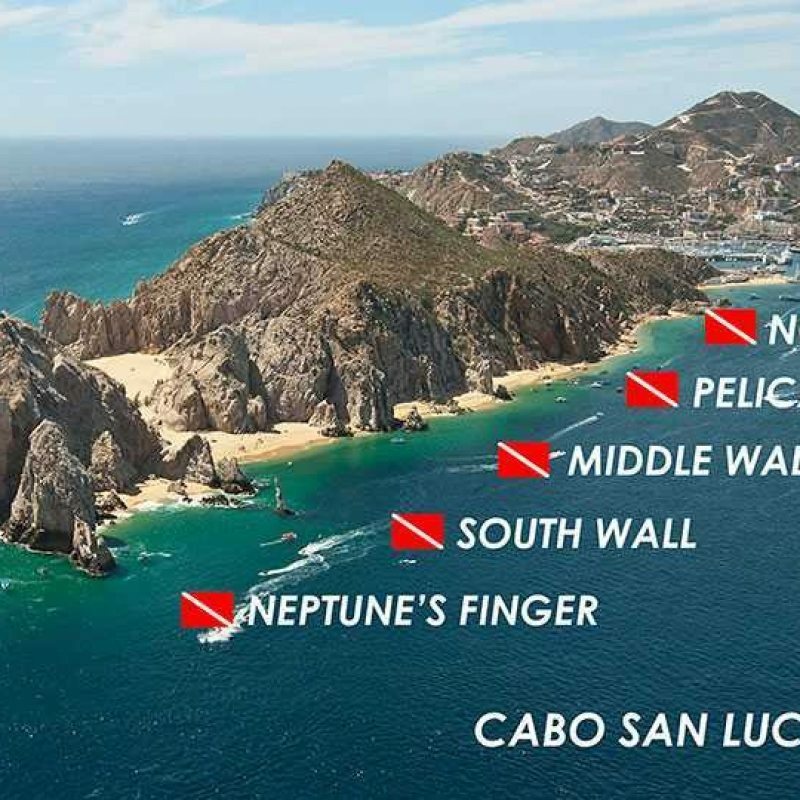 You can see here some great dive spots that Los Cabos has to offer. 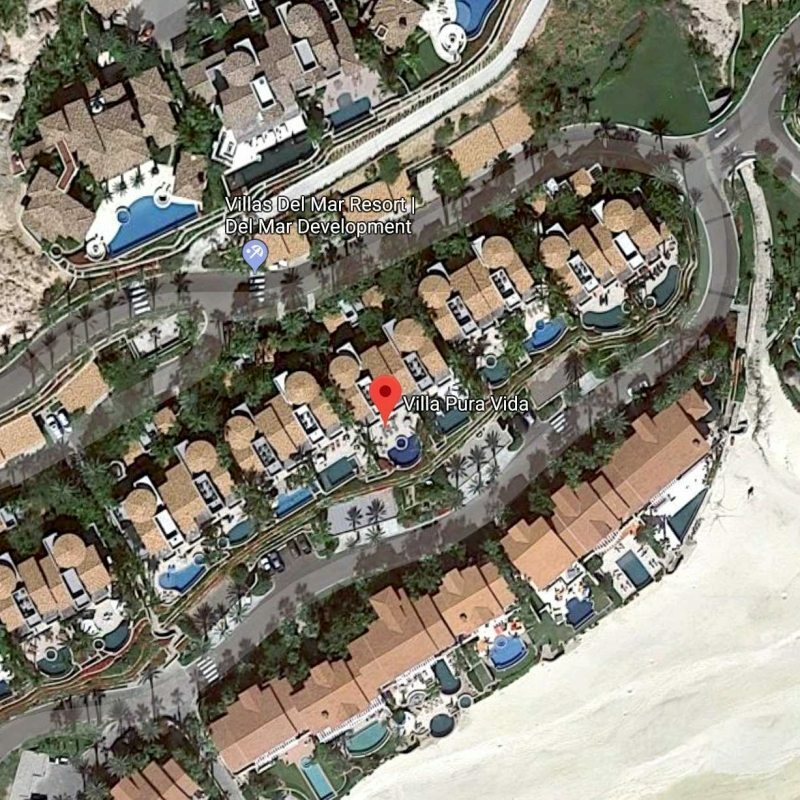 One of our favorite companies to work with is Manta. 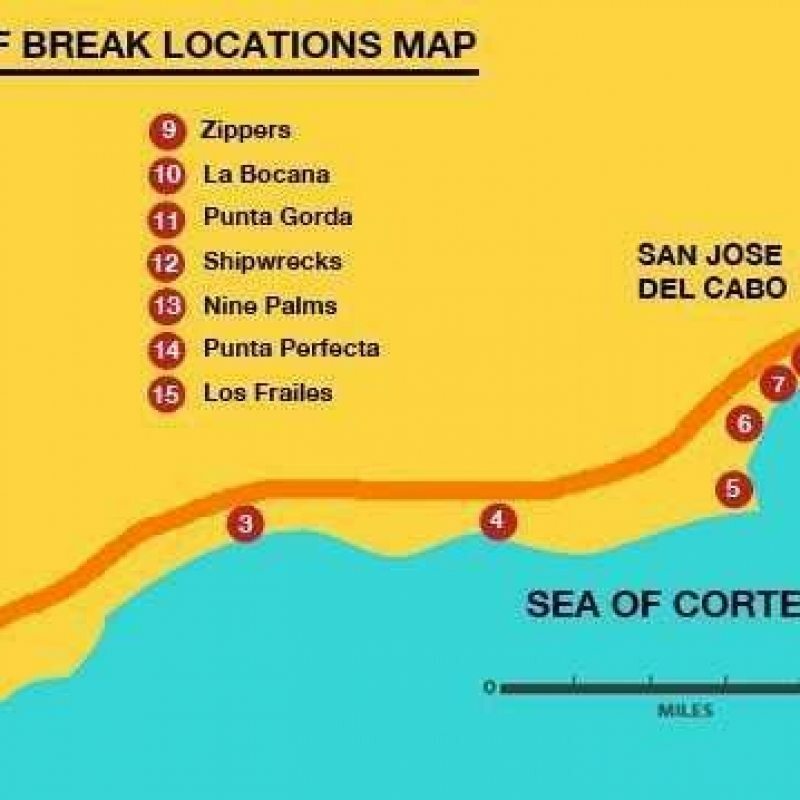 You can see here some great surfing spots that Los Cabos has to offer. 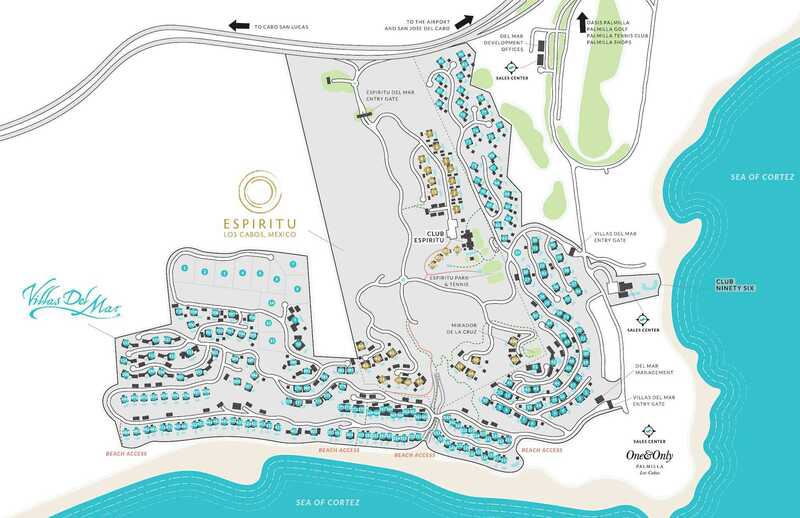 You can check out surfing in Los Cabos.